In-town living doesn't get better than this! 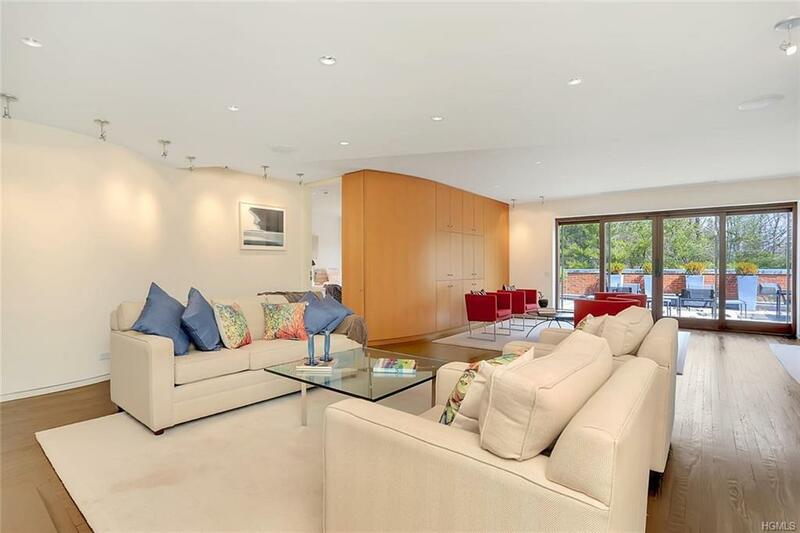 Luxury penthouse apt completely renovated featuring extraordinarily private terrace w/so. 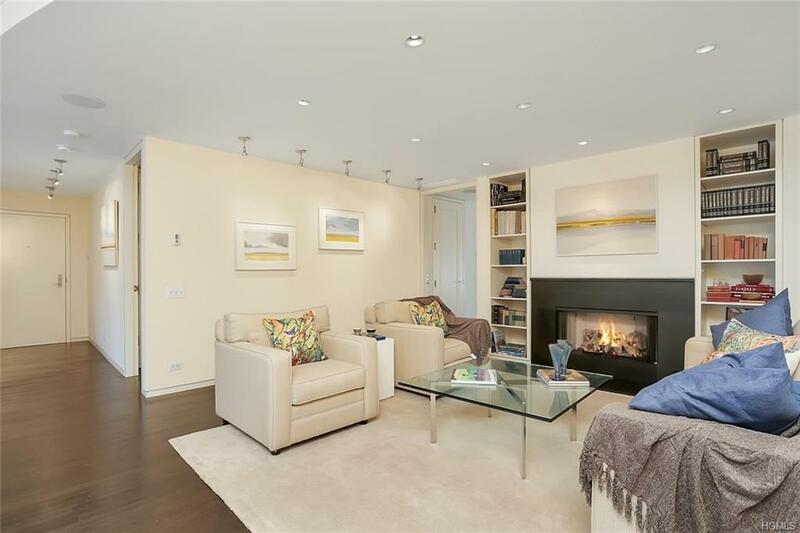 exposure streaming light into this exceptional condo. Entertain on grand scale in lg public rooms & open floor plan leading to expansive one of a kind terrace via double glass doors. The Living Room is warmed by a gracious gas fireplace which can also be enjoyed from the Dining Room & seating area. Modern fixtures & appliances accentuate the stainless-steel kitchen. The Master Bedroom features sitting rm w/built-ins, large WI closet & luxurious master bath. A 2nd bedroom w/marble en suite bath opens to terrace. There is a separate laundry rm & a half-bath. 2 indoor parking spaces, storage unit & ample outdoor guest parking. One Milbank offers live-in super. 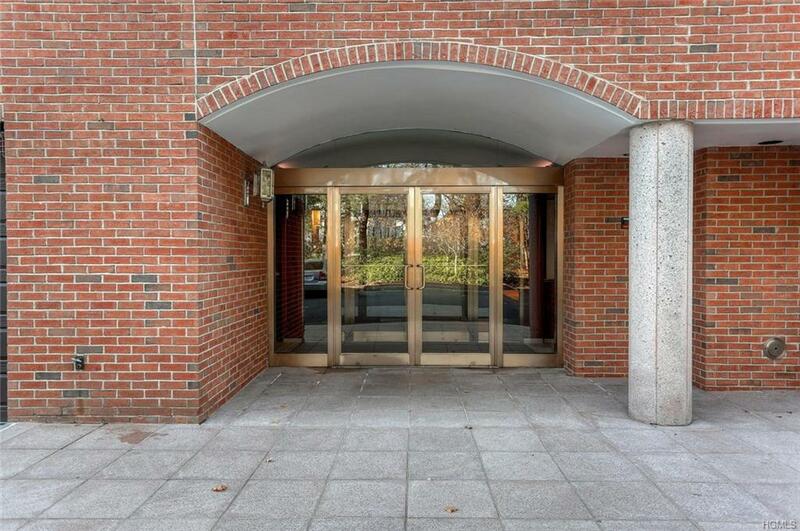 Downtown Greenwich,train,shopping,Whole Foods w/in walking dist. 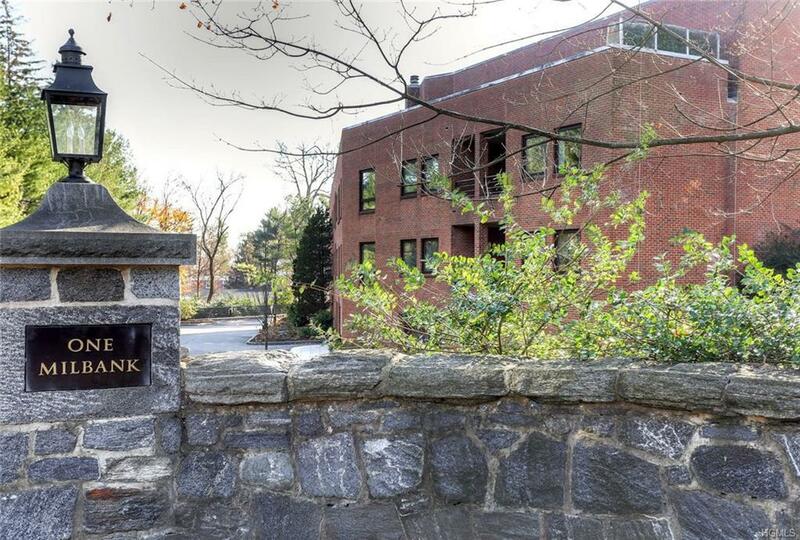 Dont miss this unique opportunity to live in one of Greenwich's premier buildings. In-town living doesnt get better than this! Listing courtesy of Danielle Claroni of New England Land Company, Ltd..